Let "The Swan" encourage and bring a dose of good ol' homemade refreshment to your life today! 4. Her Daddy Fixed It - My Momma Cooked! 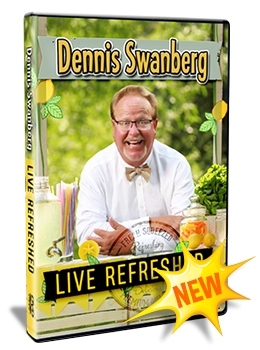 To purchase Live Refreshed - Fresh Squeezed Special, click here!